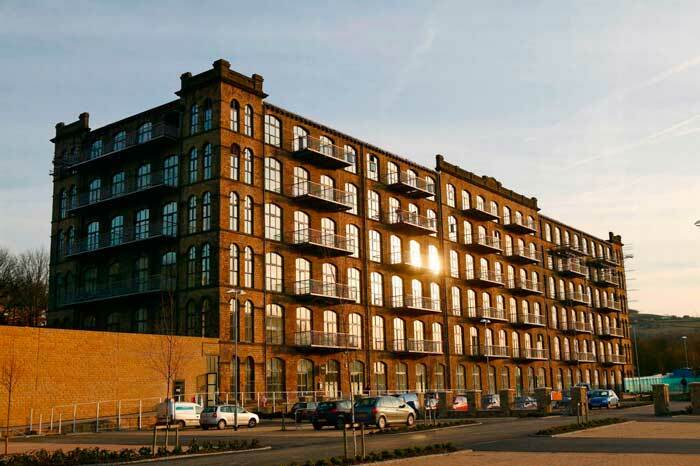 This huge converted woollen mill was a place of industry; accommodating hundreds of staff toiling hour after hour. There will have been very little respite and plenty of blood, sweat and tears. Fast forward over a 100 years and there’s not a bobbin in sight. Redeveloped in 2005, Titanic Spa in the village of Linthwaite near Huddersfield accomplished new standards in eco builds and since 2008 has gone on to amass a plethora of awards including Global Winner for Luxury Eco Spa 2016. On entering it’s plain to see why this place has continued to go from strength to strength. 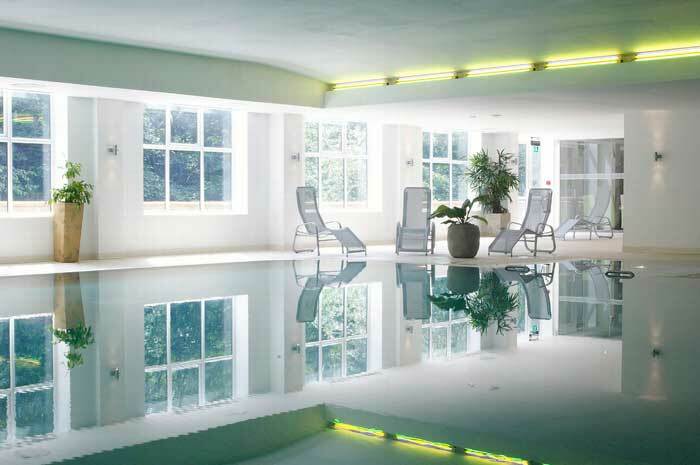 Ideally situated, Titanic Spa is easily accessible from Lancashire and Yorkshire, making it the perfect destination to escape the ‘rat race’. If like me you’re the type of person who can’t possibly find the time to relax, let this place change your mind. The Titanic Heat and Ice Experience houses an Aromatherapy Room, Saunarium, Sauna Cabin, Plunge Pool, Ice Room, Experience Showers and Foot Baths. The only problem we encountered was what to try first. 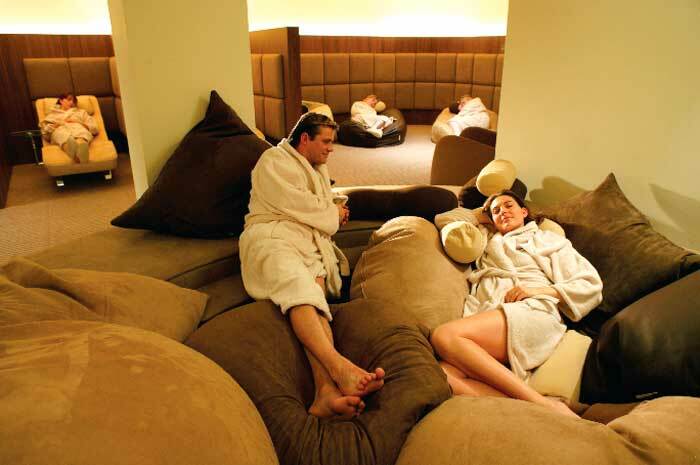 The Crystal Steam Room would have the Romans tearing off their togas with envy, while my favourite was the Herbal Infusion Room; it’s along the same lines of a steam bath and sends you to another world with its pine, lavender and eucalyptus aromas. 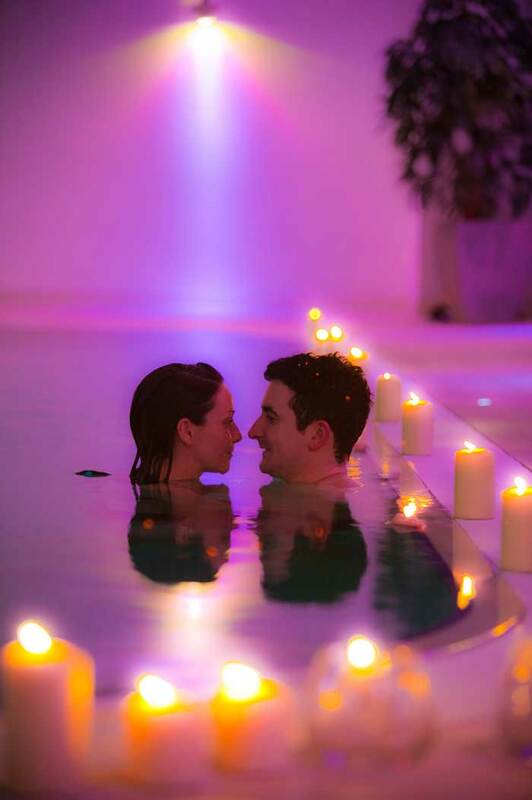 Unlike many spas this one boasts its very own natural water source discovered 100m below the spa. Once drinking water for the workers at the Edwardian woollen mill it now provides water for the plunge pool, salt regulated pool, showers and ice experience. After a ‘hard morning’ relaxing we managed to muster up enough energy to enjoy a light lunch, followed by a cheeky G&T in the grounds, followed up with a Elemis massage. It was after an hour of rubbing and relaxing that we retired to our rather stunning duplex apartment. Ideal, as the thought of driving home to our hectic lives after a day of pure luxury and relaxation filed me with dread. I didn’t want to go home, ever. I wanted it to continue, and continue it did as we enjoyed our evening meal at the Titanic Spa Bistro. Not only is the décor sympathetic to the area but this philosophy is also reflected in the bistro menu which places local produce on their rather delicious menu and it doesn’t get much more local than roast belly pork served with Yorkshire stewed rhubarb puree, goats cheese bon bons and a quince jus.